LAHORE: Pakistan's Punjab province home minister Shuja Khanzada was on Sunday assassinated along with eight others when a suicide bomber blew himself up at his house in Shadi Khal village in Attock district. "Eight persons have been killed and several others injured after the bomber hit the minister's house," commissioner Rawalpindi region Zahid Saeed said. Several media reports said that the minister died in the blast that also shattered windows of the neighbouring houses. Saeed said DSP Shaukat Shah also died in the blast. Rescue work is going on to retrieve the people trapped under the building which collapsed due to the bombing. Khanzada, a retired colonel, was holding a jirga (reconciliatory meeting with his area people) at his house in Shadi Khel, some 100km from capital city of Islamabad, when the bomber managed to enter there and blew himself up. "The hall of the building where the meeting was underway collapsed in the blast and over three-dozen people including the minister were trapped in the rubble," Punjab law minister Rana Sanaullah told reporters. He said the rescue operation has been underway delicately to save as many persons as possible. Deeba Shahnaz, a Punjab Emergency Department Rescue 1122 spokesperson, confirmed that five bodies have been recovered from the rubble so far. He had recently announced in a press conference that the Al-Qaeda Pakistan chief and his accomplices were killed in an operation at the outskirts of Lahore. 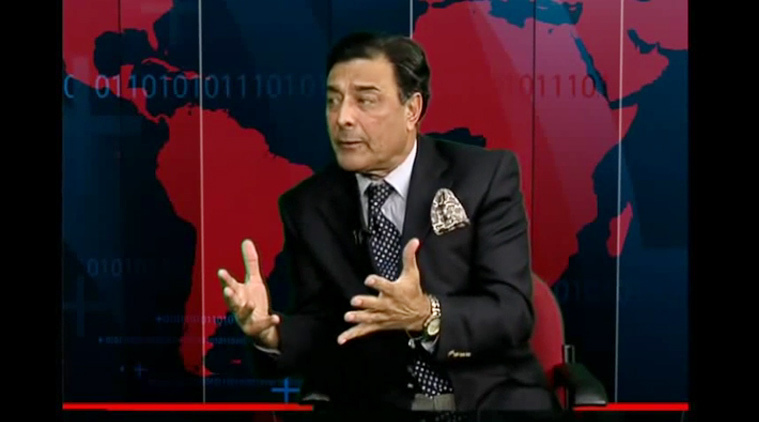 Khanzada is considered as a vocal member of Punjab cabinet against militants. He had received threats from al-Qaida and Tahreek-i-Taliban Pakistan.